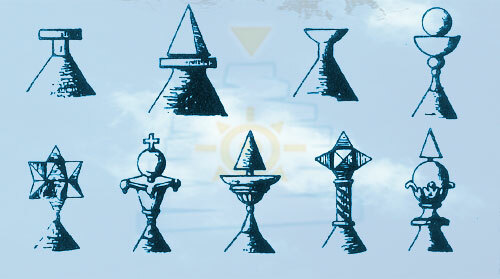 At the top of each roof is a decorative stone pinnacle. 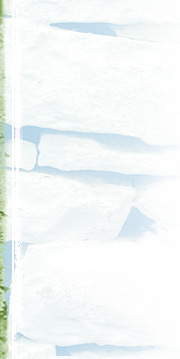 Some say their origins are drawn from ancient worship of the sun, which inspired people to imbed stones of odd shape, believing them to have fallen from the sun, in the walls of their buildings. 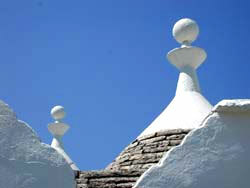 Others say these pinnacles are the "signature" of the master builder who created the trullo to distinguish it from those constructed by another. Still others say they are of purely ornamental function.